DAY SIX: Made me smile today. 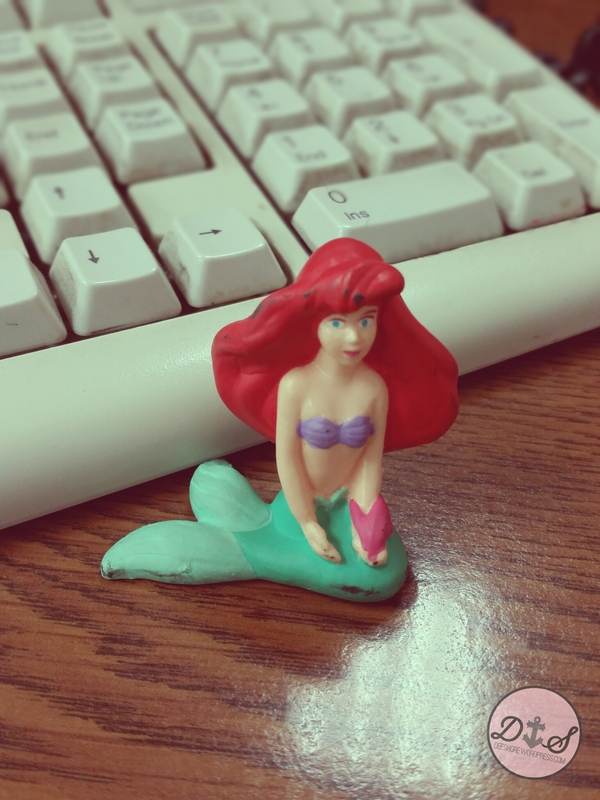 My co-worker gave me this Ariel figurine right before I left yesterday. When I walked in today, it just made me smile. Ariel makes me happy. You guys know I’m a mermaid, riiiight?